If southern Croatia could spread its invisible hands in the direction of the sun, the place where all points of light would gather would be in Tučepi, the little heart of Dalmatia. 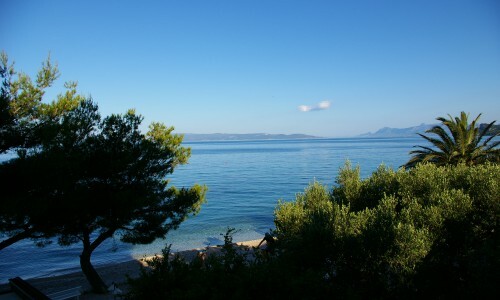 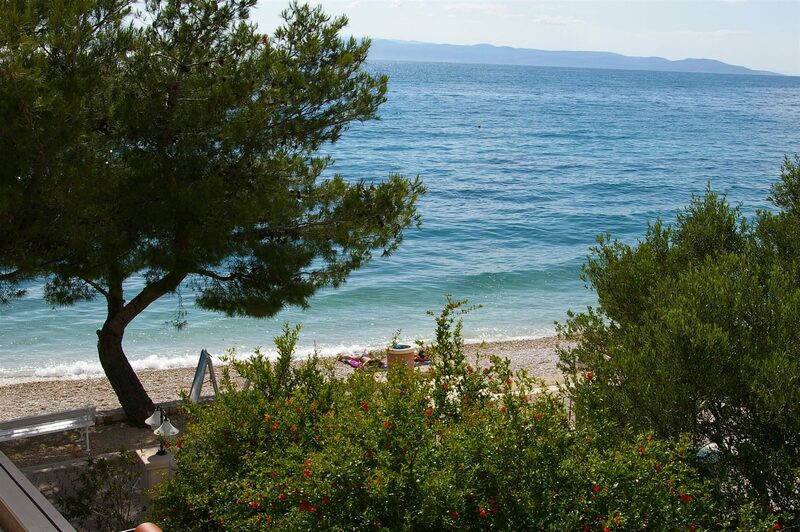 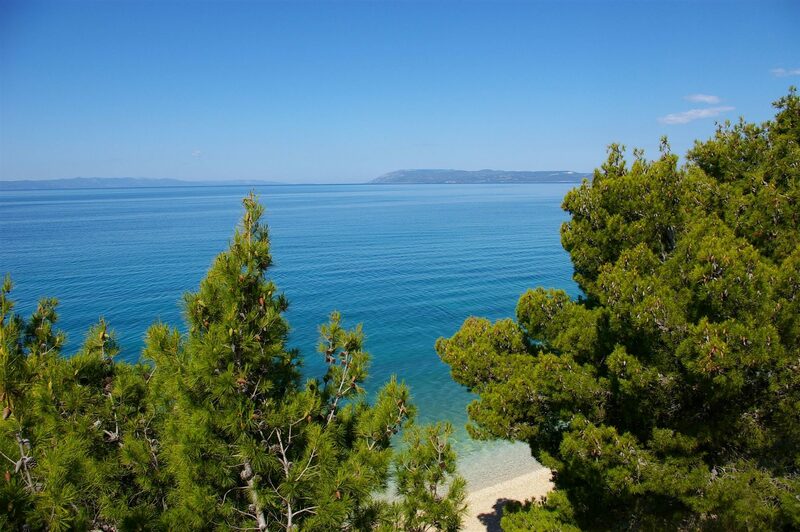 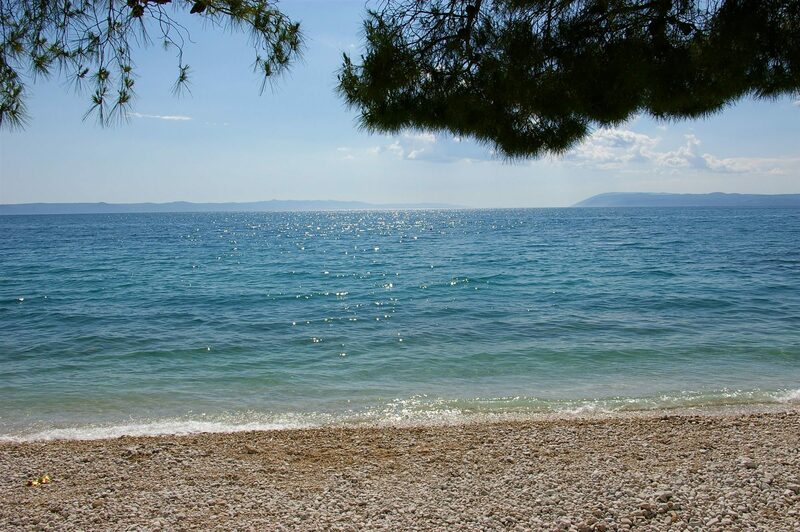 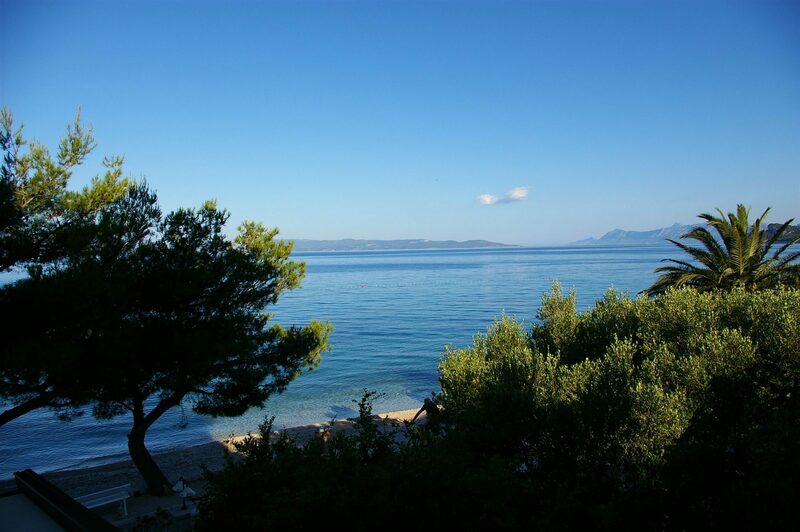 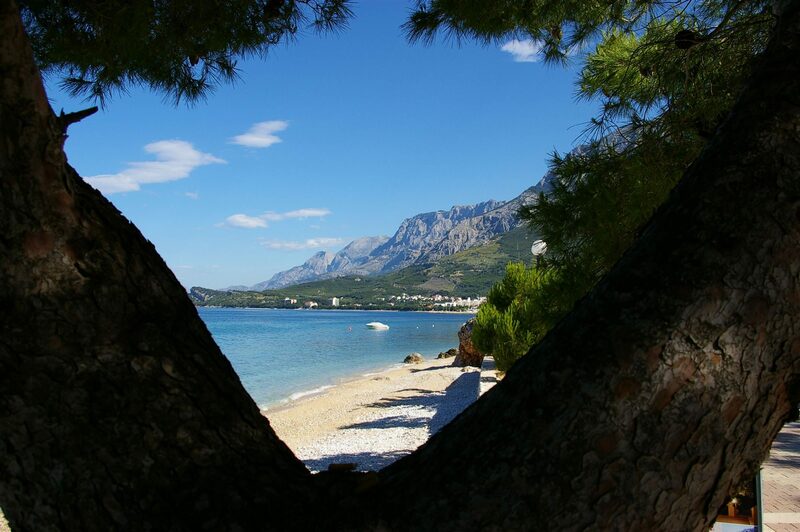 With its gold beaches, the green pines, the beauty of the vineyards and olive-groves, the stone of Biokovo and the azure sea, Tučepi is a breath-taking location, surpassed by none. 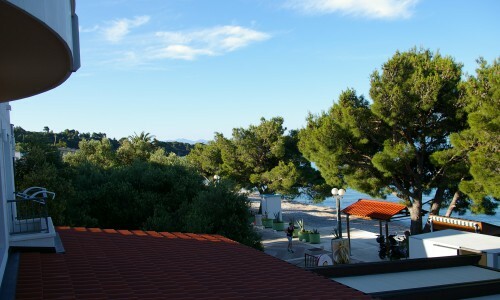 How to get to Villa Andrea? 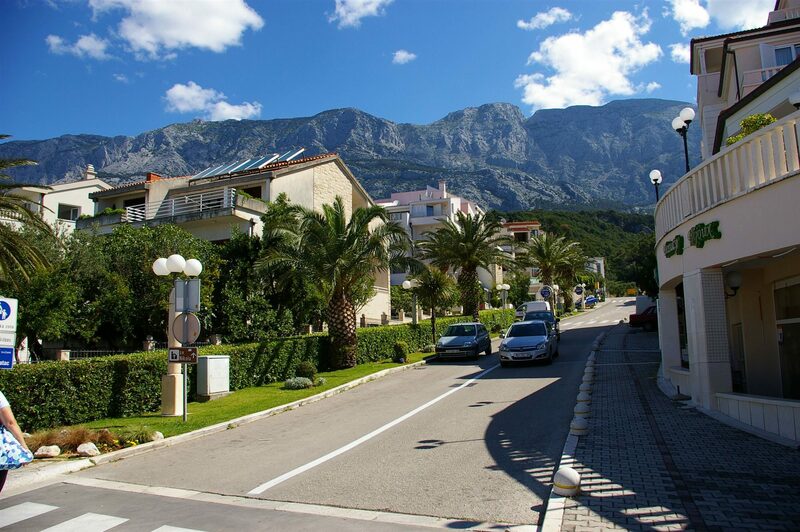 Tučepi is a renowned tourist village in the middle of Dalmatia and situated in the Makarska Riviera and at the foot of Mount Biokovo. 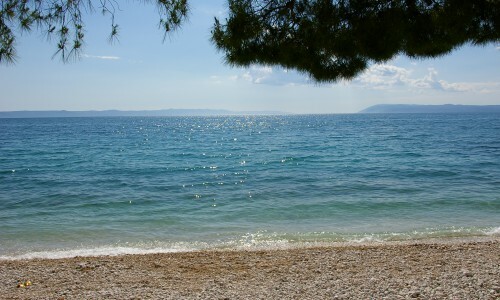 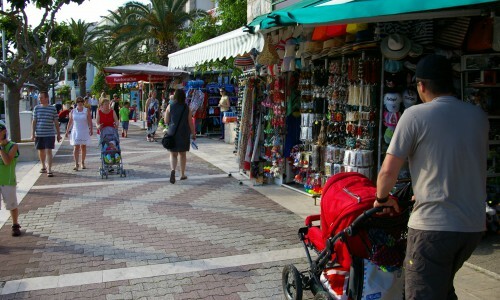 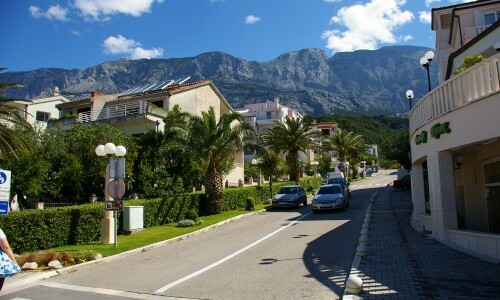 With its unique position, Tučepi offers numerous vacation possibilities and has become a favourite tourist destination throughout Croatia and Europe. 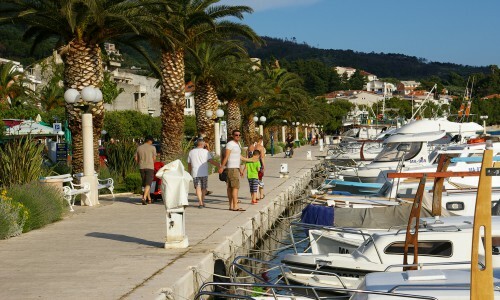 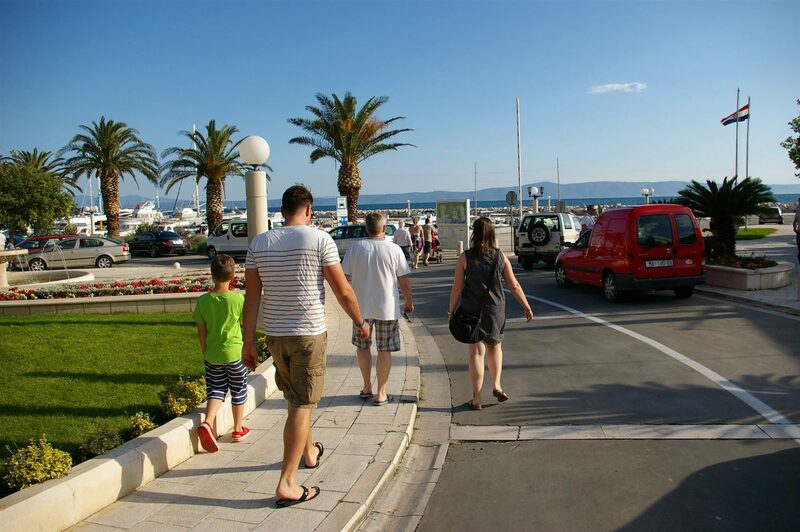 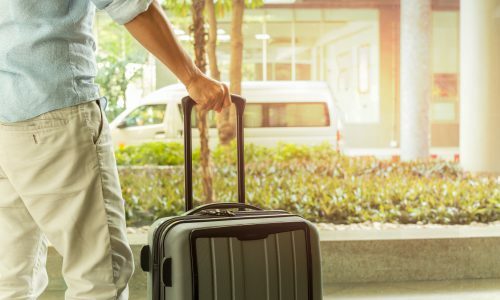 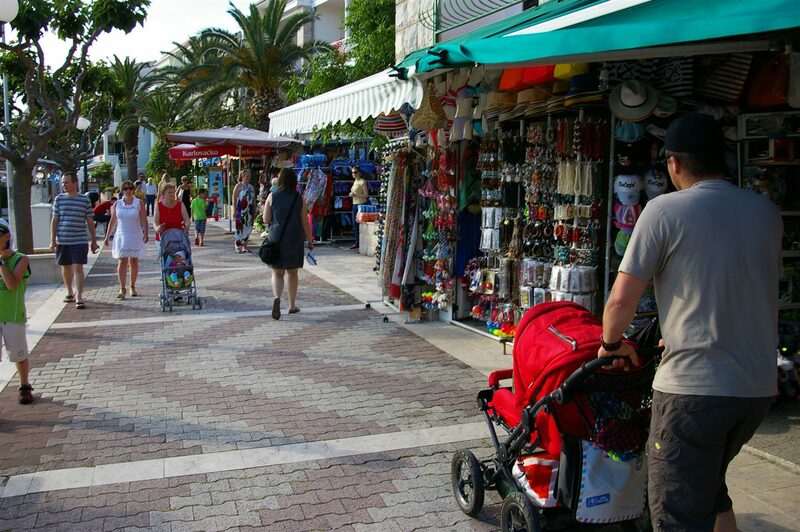 Located just 80 kilometres from Split Airport and easily accessed by roads, ferries and ports, Tučepi is easily connected to all EU centres. 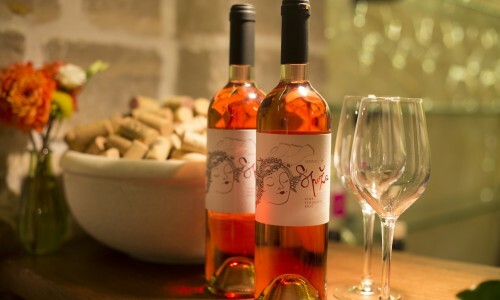 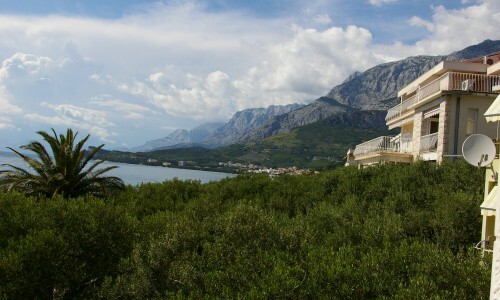 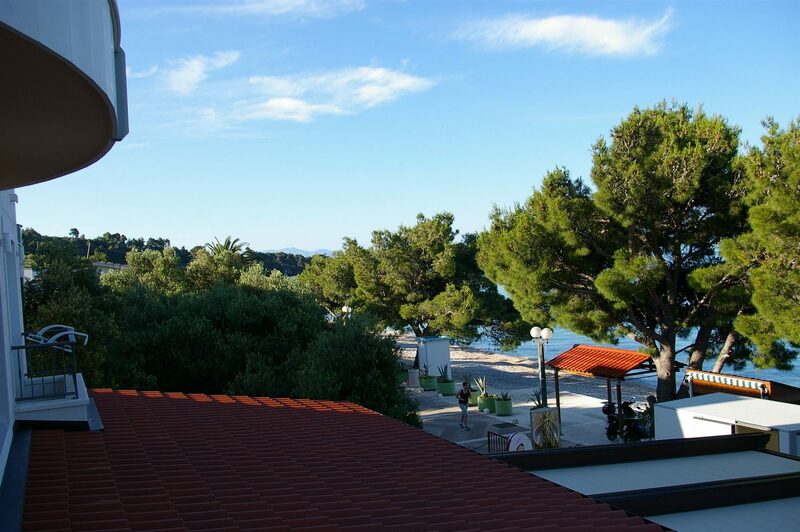 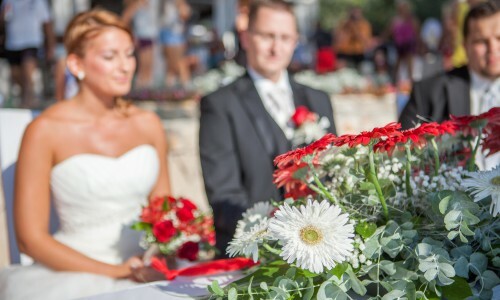 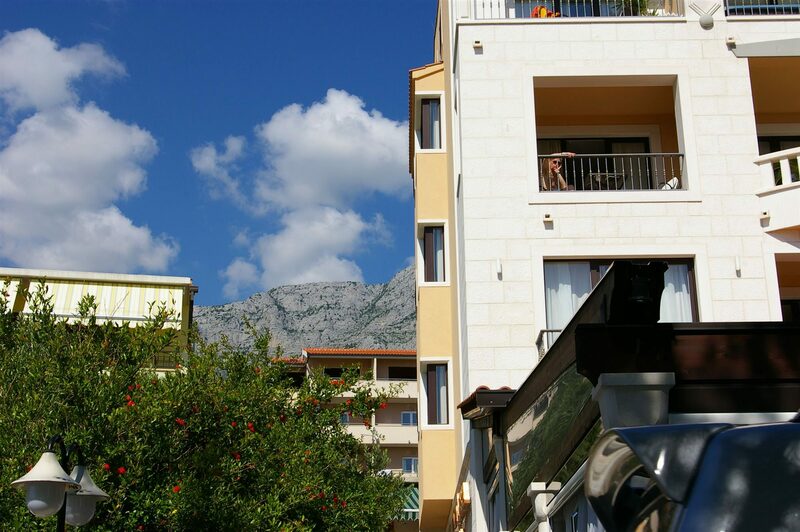 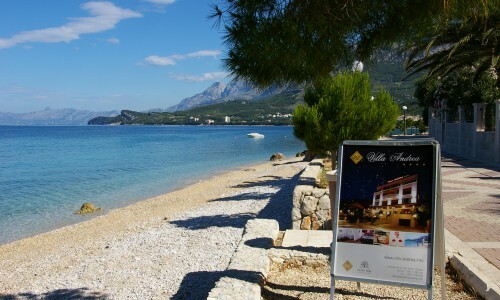 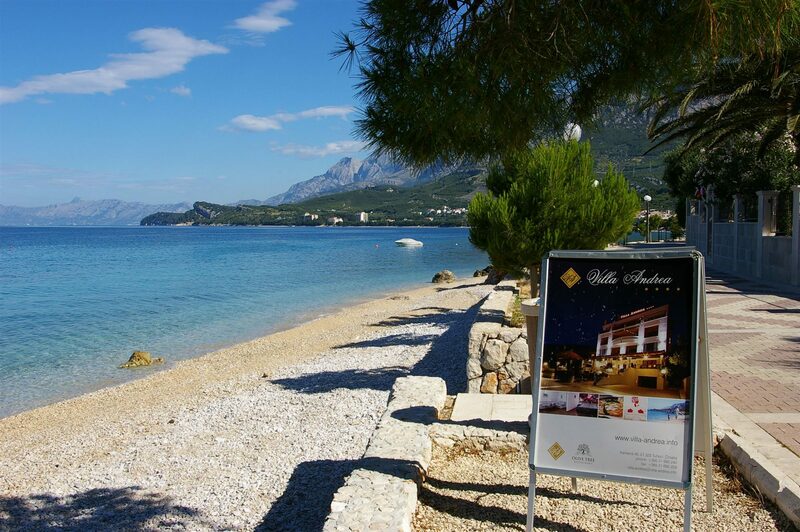 Tučepi offers its guests rich culinary delights in its hotels, restaurants and wine cellars. 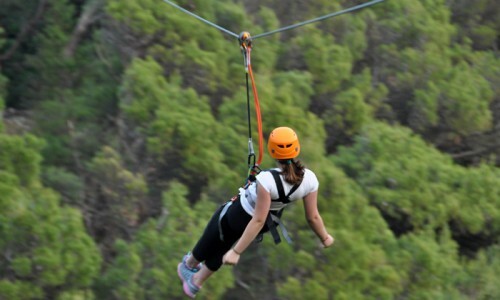 Those who are interested in active holidays have access to all the equipment needed for a variety of water sports, as well as access to other sporting facilities. 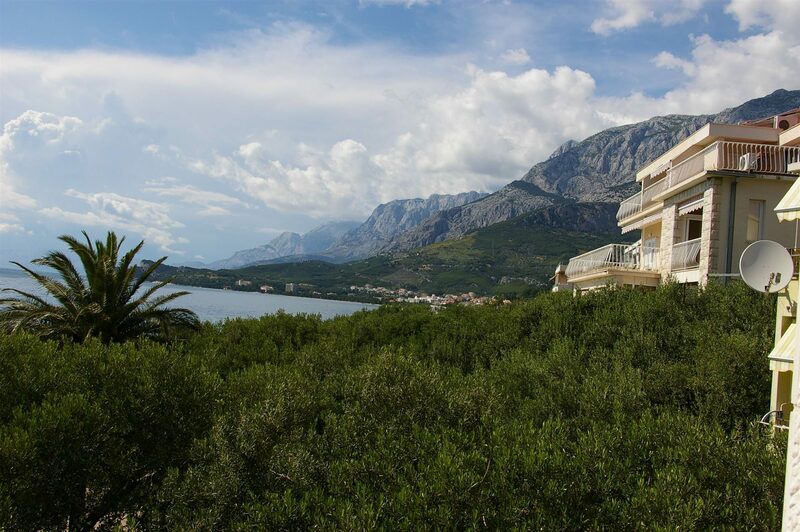 The proximity of Biokovo is a true luxury for rock-climbers and for all who love walking outside in the open countryside. 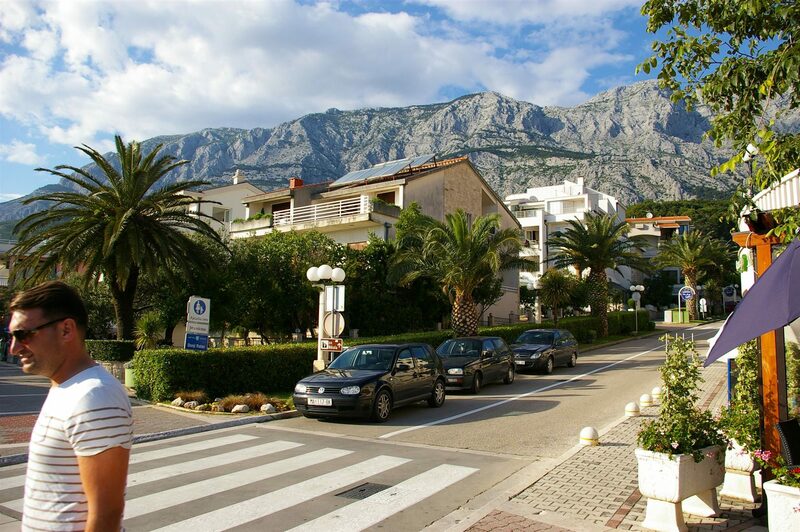 Tučepi is an ancient settlement with a four millenium-long past. 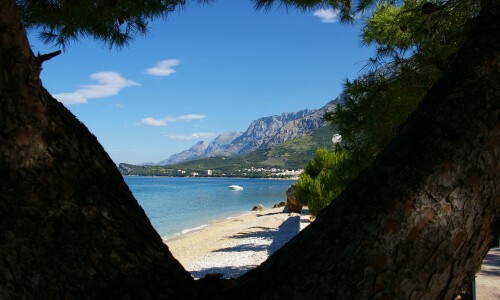 Thanks to its distinctive features, the combination of the most crystal-clear sea and the highest mountain in the Mediterranean, Tučepi has become a leading destination for travellers looking for tranquillity and relaxing light-heartedness in undisturbed natural surroundings.